Workshop: Fabulous Failures – the photo workshop by Erik Kessels. 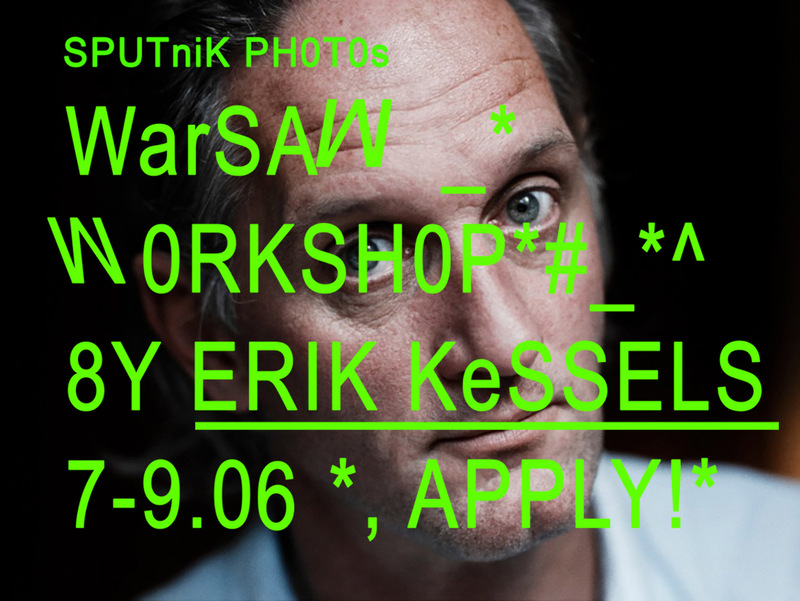 Sputnik Photos invites for a workshop by Erik Kessels. More information here. Exhibition: ‘Geometry of Imagination’ at GGM in Gdańsk.